Any compromise on quality or absence of earthing is willful act of inviting electric hazards in the installation. Earthing basically provides a low resistance path for the fault current to flow to the earth without damaging Manpower, Money and Machines. WHY CHEMICAL GEL BASED EARTHING? 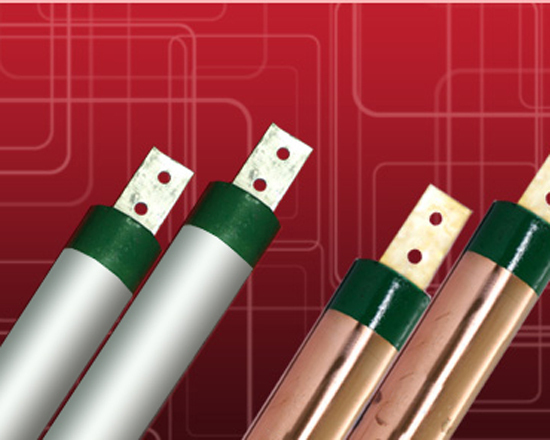 The electrodes for chemical earthing are generally 2-3 mtr. in length so the earth bore need not more than 250-300mm dia & 3 mts. in depth in contrast with the cumbersome requirements of traditional earthing which requires a pit of 60-70 ft. depth and takes few days to dug up. There is no requirement of water renewal in the area of earthing as the material retains the moisture for a very long period of time after installation.